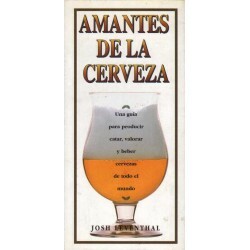 CERVESA Hi ha 2 productes. 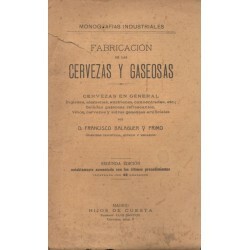 CERVEZAS EN GENERAL. INGLESAS, ALEMANAS, AUSTRÍACAS CONCENTRADAS, ETC.